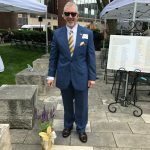 Asked to recount his life’s work, Dean Vavra casually calls it a career he “fell into.” But it is clear that fate played a part, from his growing up with three visually impaired brothers to his serving two combat tours in Iran and Afghanistan. He was an ophthalmological technician Army reservist. 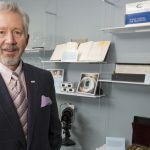 Vavra today is CEO of Miracles in Sight, an eye bank that is already the second-largest in the country and growing apace. 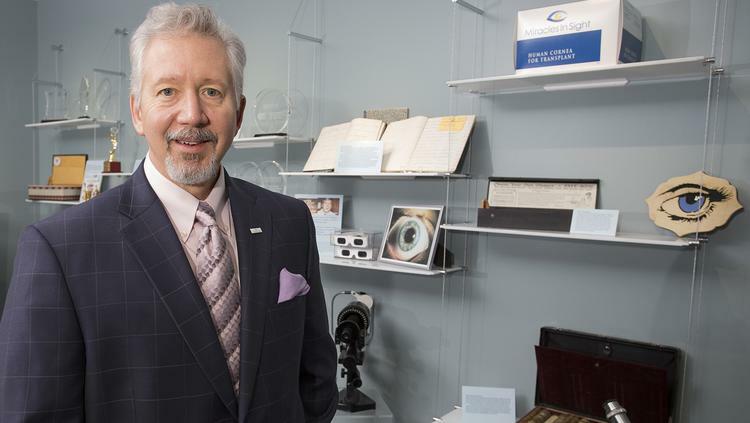 The eye bank garners revenues of more than $10 million a year and employs 93 workers, 78 of them at its Winston-Salem headquarters on West Point Boulevard. Read the full article at the Triad Business Journal.